United We Stand, Divided We Fall....Same Applies To Digital Marketing! Here’s how! Home > Blog > Blog > United We Stand, Divided We Fall….Same Applies To Digital Marketing! Here’s how! United We Stand, Divided We Fall….Same Applies To Digital Marketing! Here’s how! 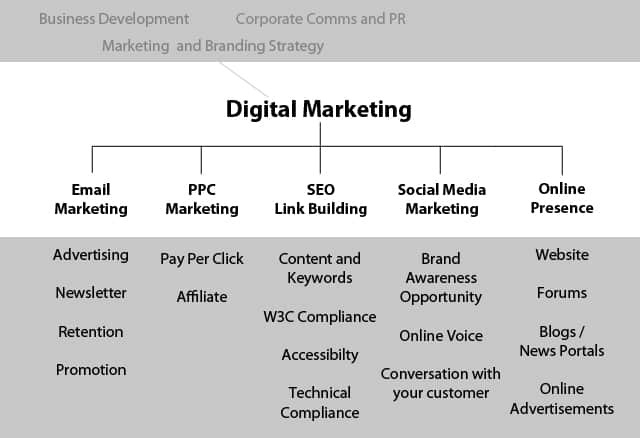 We at Delhi School of Internet Marketing deliver in-depth training in digital marketing and cover 15 components, of which three are money making components.Let’s have a quick look to all these components one by one. 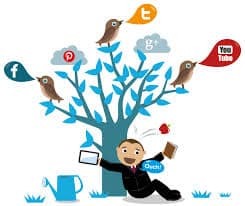 Importance of digital marketing is something that needs not any explanation as by now you must have got that digital is the present and future of marketing. Digital marketing is a very vast field and to acquire an in-depth knowledge in it you must first make your base strong and for that you should know what it is comprised of and how it works. The first component of digital marketing training at DSIM talks about it giving you a complete overview of digital marketing. The first thing that you need to have to go digital is a website. 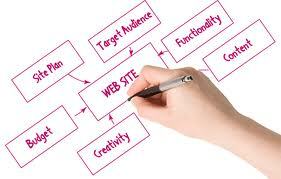 Almost all the companies are shifting their budget from traditional to digital marketing and so they need somebody who can effectively plan and create websites for them. 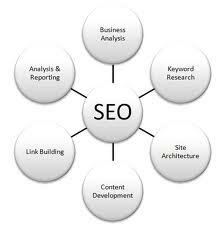 Besides, if you yourself is a business owner then you anyway need a website to go digital. DSIM helps you create your own website for you to know the technicalities like a digital marketing working professional would know. While in SEO you get to know about tactics to bring traffic to your website organically, PPC advertising helps you bring a more target traffic to your website and comparatively a little sooner however you need to pay for this type of advertising. 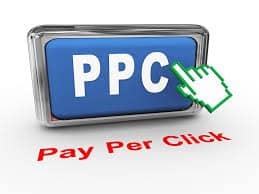 Companies are getting some real good results by investing in PPC advertising and so the use of PPC advertising is increasing day by day leading to increasing demands of PPC advertising professionals who could effectively run PPC campaigns for them. 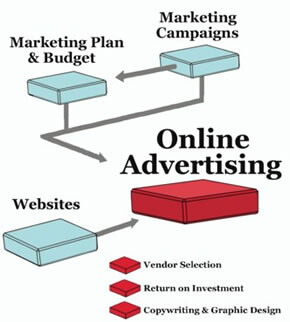 At DSIM you actually create PPC campaigns and run them for your own website to have its practical knowledge. You very well know the most appealing thing about digital marketing is that you can measure it at its every part and can reap the best ROI. Obviously, companies would require professionals who know how to monitor, analyze data and optimize the marketing campaigns respectively. 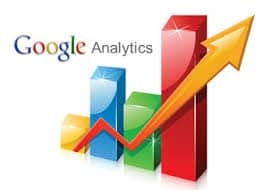 This is all possible through Google Analytics, which is one of the components of digital marketing training program at DSIM. DSIM delivers training in social media marketing and as you all know social media has become a great platform to market your business; demand for well skilled social media mangers is increasing day by day. Let’s take facebook for example as it has reached 100 million active users in India, making itself a great market place for Indian marketers. A recent survey revealed that 1 in 3 FMCG shoppers go online first before making a purchase, which clearly depicts that how important ecommerce marketing has become. No mater whether you want to launch your own ecommerce business or join an ecommerce company, you need to have a holistic knowledge in ecommerce marketing. 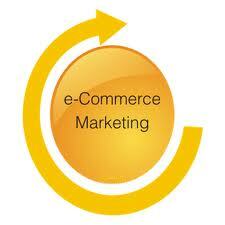 At DSIM, you learn everything starting from what is ecommerce marketing to how to conduct it effectively. It is important for you to know how to strategize the digital marketing venture for your business because this how you know where you are heading to. Different businesses require different strategies. 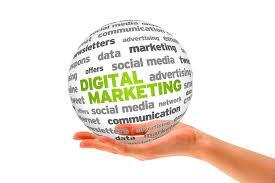 At DSIM you are helped to develop right insight about creating a digital marketing strategy meant for your business. It is being said that by the end of this year number of mobiles on earth will be more than number of human beings on it. 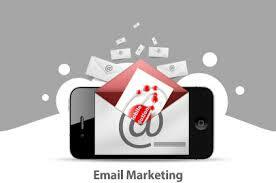 Besides, the increasing number of people using mobile web for multipurpose activities has made it compulsory for businesses to have a mobile web marketing strategy. 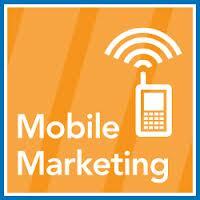 You get to learn the in and out of mobile web marketing at DSIM so that when you actually require to do it for yourself or your employer you can do it easily and effectively. 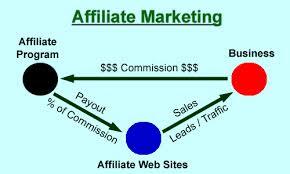 Affiliate marketing has become a wonderful way to earn millions just by devoting a few hours of the day to it. 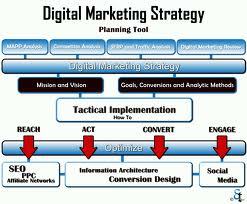 It is one of the components of digital marketing training program at DSIM. 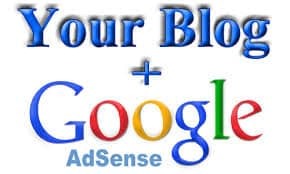 A Google program where you can host pay-per-click ads on your Website, Adsense lets you earn money when someone clicks on these ads. It’s as simple as that! You can easily earn big money through your blog and if you already have a blog with a devoted following, it even becomes easier for you to earn good revenue through your blog. Ad networks such as Google Adsense pay big money to place their ads on your site as you get paid every time someone clicks on the ads. Trainers at DSIM while training you on it also share some secrets to get Google approval for Adsense. Now, it is the time when you will have mastered all the components of digital marketing and will be ready to apply your learning to shape up your career or business. 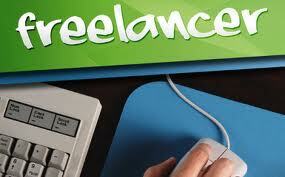 Apart from your regular work you can also earn money by working as a digital marketing freelancer. There is a website ‘www.freelacner.com’ from where you can easily get SEO and other digital marketing projects if you know the tricks and can make good amount of money yourself. 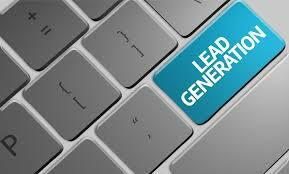 This part of training at DSIM helps you with some cool tricks to bag digital marketing projects from this website. One thing that is important for you to know is the fact that all the components of digital marketing are interrelated that you cannot be proficient in it until and unless you learn everything. Let’s take Google Adsense for instance. You cannot effectively carry it out if your concepts on PPC marketing aren’t clear or say if you are affiliate marketers you must have a holistic knowledge of Google Adwords as well. Besides, companies require different channels to accomplish different tasks and so they require candidate who can do multi tasking and can handle their distinguished projects. Suppose if you are a social media marketing executive, you might need to run banner advertising on various social media sites for the company and so you need to know about banner advertising as well.